Woah. What a day. 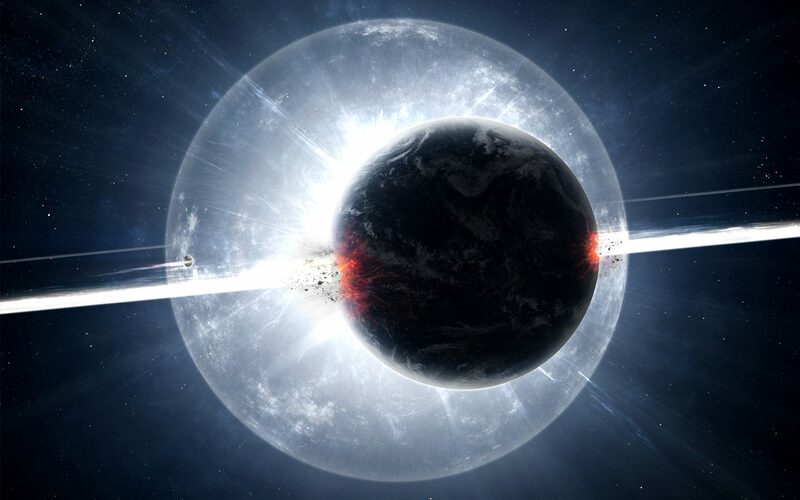 The 100th dev diary did not disappoint with a with the announcement of the Apocalypse expansion containing Stellaris Titans and Planet Destroyers. Which are as cool as they sound. Everything in dev diaries 91-99 (except for #95, which was about the Humanoids DLC) was content that will be free in the up-coming Cherryh 2.0 update for Stellaris. Everything in this dev diary will be present in the newly-announced paid Apocalypse expansion for Stellaris. This fits Paradox’s usual pattern of dropping free content along with paid content, a model I think is quite fair. For an update of all of the Cerryh 2.0 features that have so far been announced, check out my post in response to dev diary #99. Ion Cannons, a component of the defence platform fleet of a Starbase that can mount a single Titanic weapon, leaving Starbases able to deal with Battleships and Titans. adoption of the Colossus Project Ascension Perk. Once you’ve done that, Colossi can be built as individual entities, much like civilian ships. This means they can’t be attached to fleets. Wiz confirmed that these weapons will be able to destroy Ringworlds and Habitats as well as planets. You’ll also be able to fire at least some of these weapons at your own planets, which might be helpful for some World Devastators. On such example is the God Ray, which will convert all organic Pops on the planet to spiritualist and destroys all machine/synthetic pops, It will also increase spiritualist ethics attraction on the planet for a time. Naturally, such a weapon has applications within your own empire. Also confirmed are the diplomatic repercussions of these actions…! Titans are much more like conventional warships in Stellaris, but their numbers will be significantly limited. Ion Cannons are a little like stationary Titans that you can build around a Starbase. You’ll be able to mount the same class of Titanic weapon to help you deal with the Battleships and Titans that your enemies will eventually throw at you. 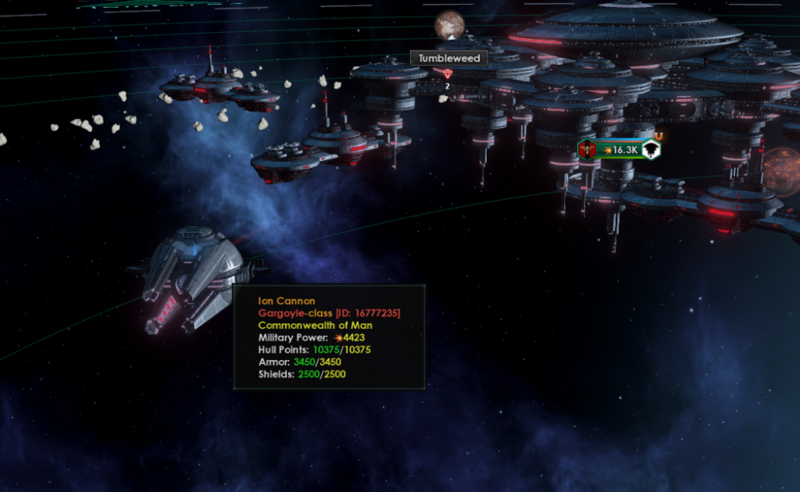 It’s worth noting that defence platforms – including Ion Cannons – will eat into the station cap, but their construction is otherwise only limited by the number of resources you have. These changes are very cool. 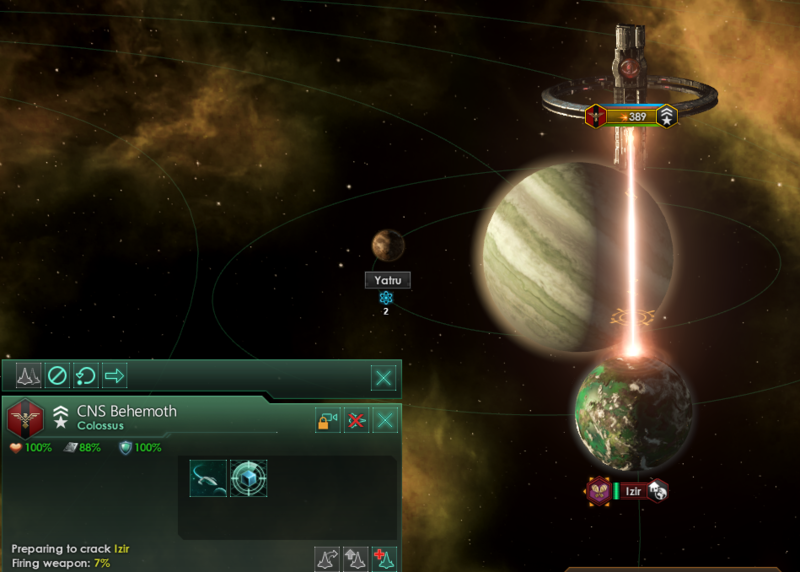 I’m glad Stellaris Titans and Planet Destroyers are making their way into the game-proper. 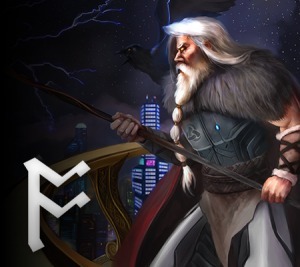 All of the necessary game mechanics will receive the usual polish and full game integration. This will provide a solid base upon which modders can build. The system for creating World Devastator weapons is fully scriptable, and modders will be able to create their own planet-destroying/changing effects. All of this said: these features (and then some) have existed in some guise on the Steam Workshop for quite some time. 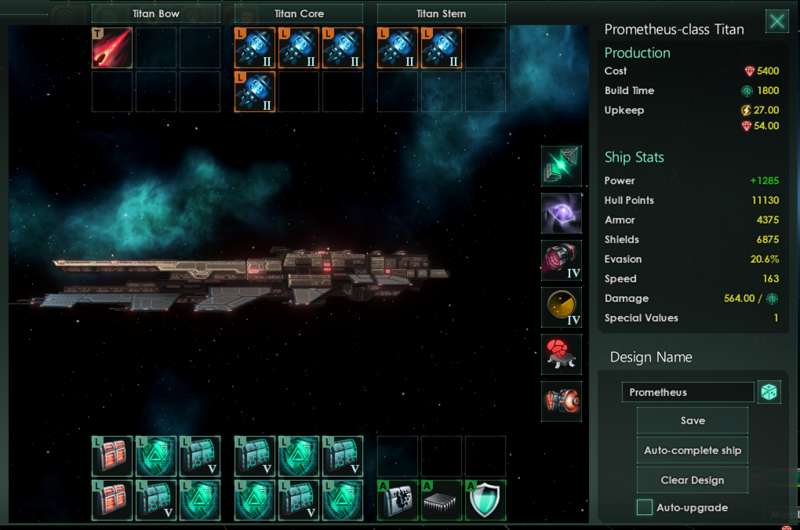 Improved Space Battles, for example, introduces “Doomsday Weapons and Ships”, and New Ship Classes & More introduces a number of ship sizes greater than the Battleship. If you’re looking for something to carry you between 1.9 and 2.0, these mods – and many others – are it! But don’t misunderstand me. I’m very excited about these changes. The advantage of the professional touch is not to be understated. The popularity of the aforementioned mods is a testament to the desire for these features. All of the changes announced for Cherryh 2.0 are working to make Titans and Planet Destroyers feasible in a balanced game setting, most importantly the changes to Wargoals/War Exhaustion. Buckle up, space nerds. The Apocalypse is coming.